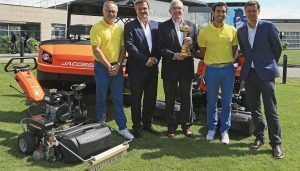 The 2018 Ryder Cup will head to Le Golf National in France next year, with Jacobsen, a Textron Specialized Vehicles (TSV) brand, as its official equipment supplier. 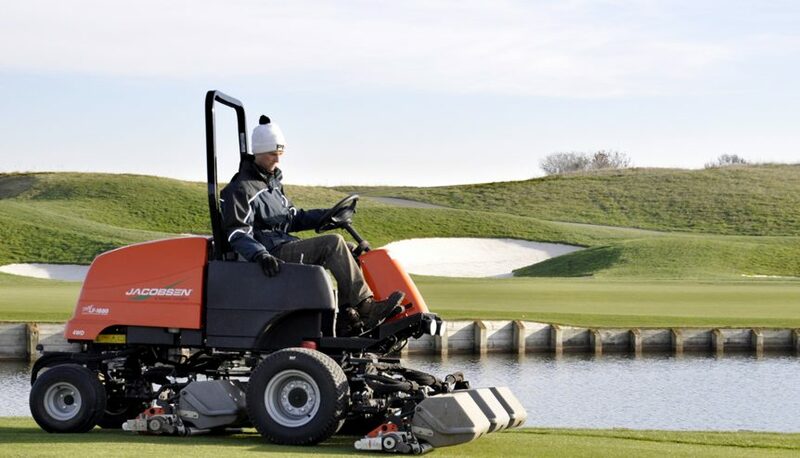 Already the exclusive supplier for Le Golf National’s turf care equipment, Jacobsen will also be supporting Ryder Cup Europe and the on site agronomy team in preparation for the big day. 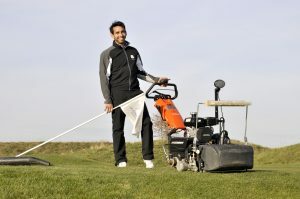 They see the opportunity to present the course in immaculate condition for the players, media and the public as a way of showcasing Jacobsen’s premium equipment. Alan Prickett, Senior Director at TSV, said they are honoured with Ryder Cup’s decision to choose them. “The Ryder Cup is one of the sporting world’s most revered and highly anticipated events. It will be a privilege to play a role in preparing the course for the match and helping to ensure that the highest standards of course preparation are applied for such a prestigious tournament,” said Prickett. Returning to continental Europe for the second time since its establishment in 1927, Ryder Cup organisers say next year’s L’Albatros course location will be a true test of both teams’ abilities. The French course was designed by architect Hubert Chesneau, and was built with an ideal lay out for championship tournaments, with ideal conditions for players and spectators alike. Consistently ranking as one of Europe’s top 10 golf courses, Le Golf National has the traits of a links course, mixed with bold, on-target playing conditions like water hazards and bunkers. Ryder Cup Europe Director, Richard Hills is happy about the partnership, saying Jacobsen’s already established working relationship with Le Golf National would help them produce the best possible conditions for the tournament. “We are delighted to announce this partnership with Jacobsen. They already enjoy a first-class relationship with the host venue and our hope and intention is to build on that relationship and deliver a course worthy of staging this great event,” he said. Built with slick greens and undulating fairways, the Jacobsen team have their work cut out for them, but with more than 90 years experience in the turf industry and artillery of top quality, precision cutting mowing equipment, we think Jacobsen’s course presentation will impress players, spectators and the golfing community come match day.